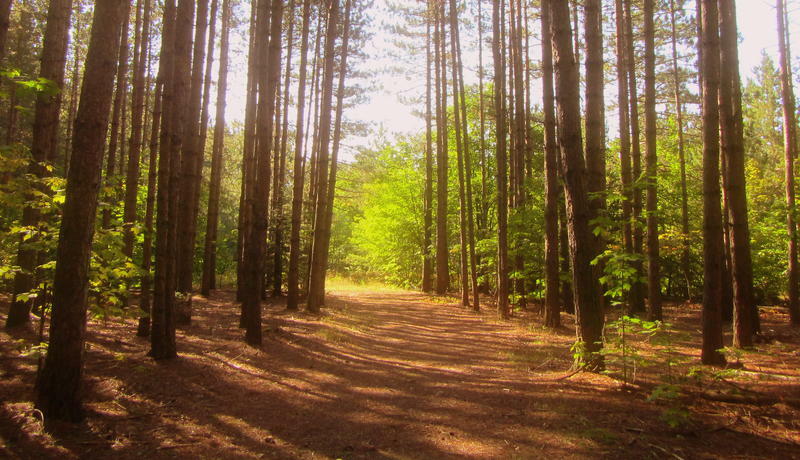 In 2010, a man successfully sued the U.S. Forest Service saying the agency did not incorporate enough land for quiet recreation in the Huron-Manistee National Forest. He said more land for these activities should have been set aside in the USFS' 2006 forest management plan. In that report, Interlochen Public Radio's Bob Allen explained that "what Kurt Meister is asking the court to do is set aside areas designated as non-motorized for quiet recreation. Those are places where, on paper, the forest plan says a person can expect to be isolated from the sights and sounds of other humans. But on the ground, Meister says, what happens is that snowmobile trails and cross country ski trails run side by side." Today, the U.S. Forest Service released its revised plan in response to the 2010 decision by the federal court. Ken Arbogast of the U.S. Forest Service says for the public visiting the national forest, very little will change. What's changed, he said, is the description of these areas. The plan now describes the areas in contention as areas that are "more secluded" and "less roaded" - but it does not leave the impression that noise from human activity will be absent. 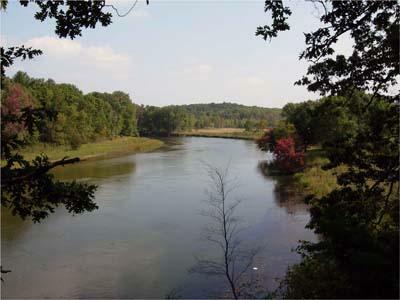 The Huron-Manistee forest covers about 1 million acres of land. The land in contention covers about 70,000 acres. Most of us get our Christmas trees from a lot or a farm. It’s true that five bucks is not much to pay for a tree, but it’ll cost you some time and gas money to get there. The first stop is at a U.S. Forest Service office to buy a tag. There’s one in Cadillac where Dianne Berry sells us our tags and helps us get our bearings. That means there are 500,000 acres of trees just on this side of the state, between Cadillac and Big Rapids! 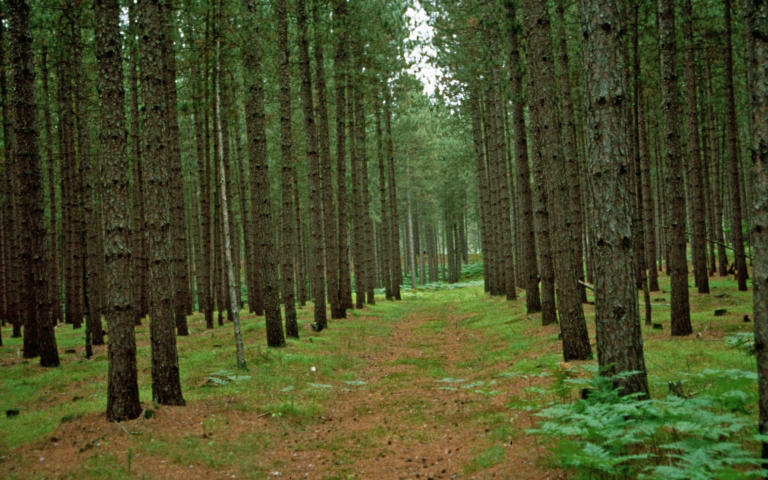 A man who’s been dogging the U.S. Forest Service to make some parts of the Huron Manistee Forest off limits to gun hunters and snowmobilers won his case in federal court this fall. As Bob Allen reports, the Court says forest managers have to consider setting aside roughly 70,000 acres for quiet uses such as hiking, bird watching and cross country skiing. The Forest Service points out they have to manage forests for multiple uses, and try to balance those uses with a minimum amount of conflict. Jeff Pullen is a biologist in charge of writing the plan for the Huron Manistee.